Physical security and access control systems have become necessary for most companies. Large or small, companies need to protect their facilities, data, and personnel. The following provides a cursory look at what is involved in a Physical Security and Access Control System, elements and architecture, with a description of its components. 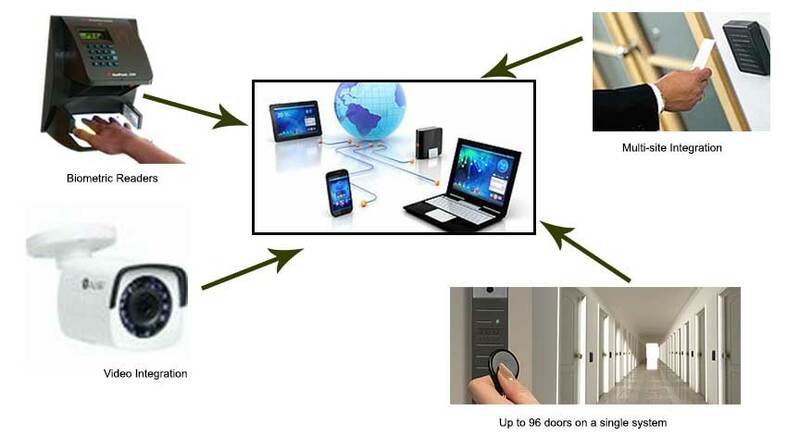 Why implement an Access Control System?